Treatments Overview — Entheo HealingJOURNEY Preparation Excavating your psyche helps focus your journeys intentions. Integral Counseling Psychology and Transpersonal therapist Alan Christoper carefully guides your reflections through childhood, your family system, and ancestral lineage.The work done with a trained professional prior to an entheogen journey creates the theraputic alliance allowing you to be safely held in the transformation process.A guided entheogen journey unveils what could take years of conventional therapy to uncover and helps you clear away emotional baggage deeply rooted in your past.Return to your body with a renewed sense of self. Settle into the more focused, at ease, and action oriented youYour journeys visionary state, dreams, and synchronicities serve as a roadmap for your custom integration treatment plan - consisting of physical, psychological,and spiritual practicesEntheo Healing intensives are a highly efficient and enjoyable way to address your dis-ease. Learn to deepen creativity, gratitude and compassion giving you the freedom to cultivate the magical life you desire. .
Entheo Healing is grounded in ancient traditional lineages carefully integrated with in a contemporary psychological framework. Our journeys include pre and post therapy sessions, psycho-spiritual assessment, and a custom integration treatment plan. The days following your journey are an invitation to explore stillness. Through retracing your experience in follow-up sessions, we piece together the map for your integration plan. 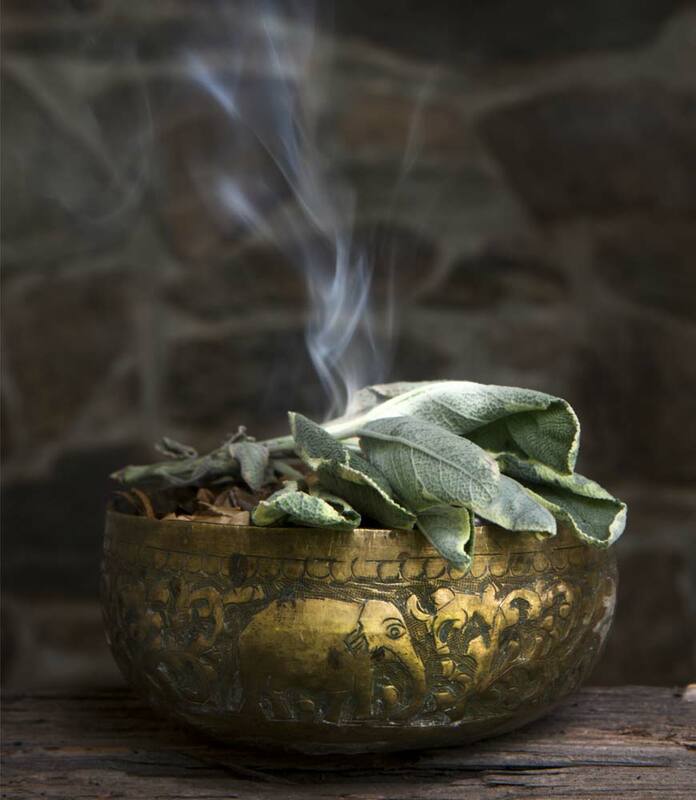 Integration includes ritualized practices based on what the journey revealed. When practices are ritualized your intention is grounded in you body and woven through your subconscious. This is how deep and lasting transformation occurs. The catalysts for transformation are the blessings of earth's entheogenic medicines. Journey prep sessions ~ You begin with a questionnaire and journaling. We have at least one talk session to formulate a psycho-spiritual assessment. Opening ~ We co-create a sacred space, fortifying the alchemical container for you transformation. Embodiment exercises ~ Fluidity in our body is fluidity in our psyche loosening the shadows' grip. Divination ~ Extra sensory perspectives are welcomed on your healing quest. Body/energy work ~ Energy follows our awareness. Activating our field heightens our energetic potentials. Ceremony ~ Entheogen based vigil. Closing ~ We break bread and give thanks calling your psyche back. Post integration sessions ~ In the following days we meet to talk about the details of your journey experience. Together we design your integration treatment plan. Your dedication of time, the emotional sincerity of your intention, and your financial investment is the energy you contribute to the healing process. This determines your depth of transformation. If you are ready to take the next step in your journey, please fill out the form on our contact page and you will be contacted shortly to schedule a free consultation.